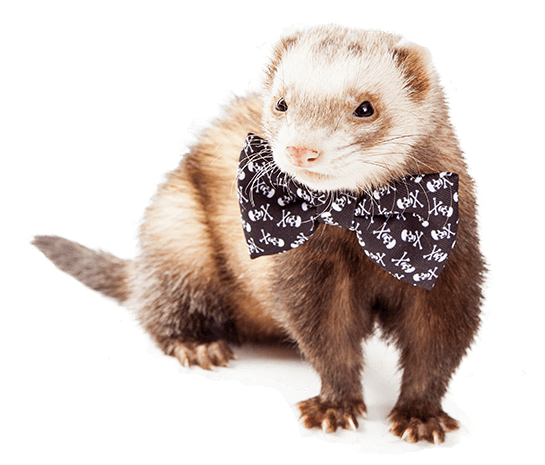 Ferret Clothes - Does Your Pet Ferret Hate Dressing Up? There are a lot of ferret clothes on the market, but do ferrets actually like getting dressed up? 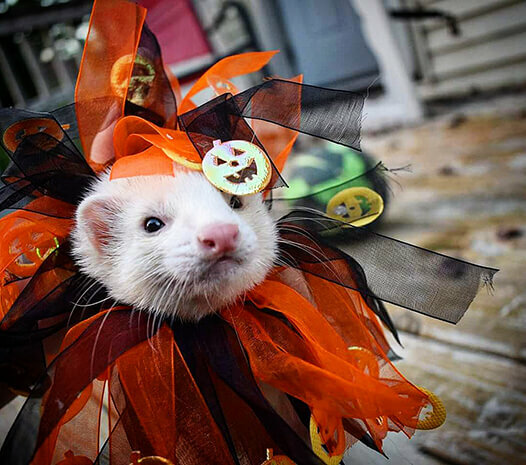 Is dressing your ferret cute, cruel, or somewhere in between? There is no forcing a ferret to wear clothing! They are too flexible and wriggly. They can easily and quickly get out of any clothing you put them in. So if your ferret hates clothes, any money you spend on clothes will be a waste. 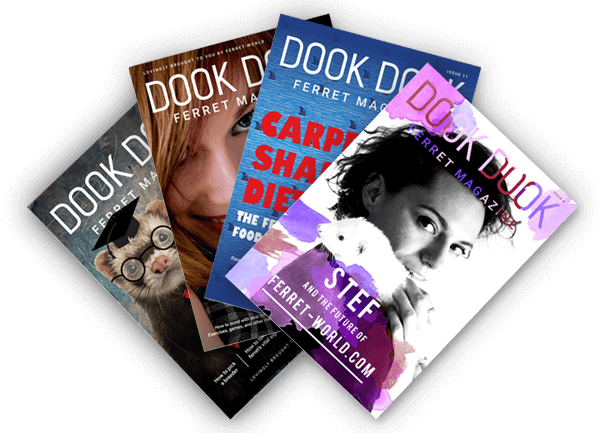 When browsing for ferret clothing online, you may come across claims that ferrets can be kept warm with jackets or sweaters designed for them. This is silly, since ferrets are comfortable in quite cold temperatures. They grow their own winter coats and healthy ferrets don’t need clothes like humans do. In fact, when dressing your ferret, you should be careful that she doesn’t overheat. Ferrets don’t handle heat well and can easily suffer from heat stress if covered in warm or even temperate weather. 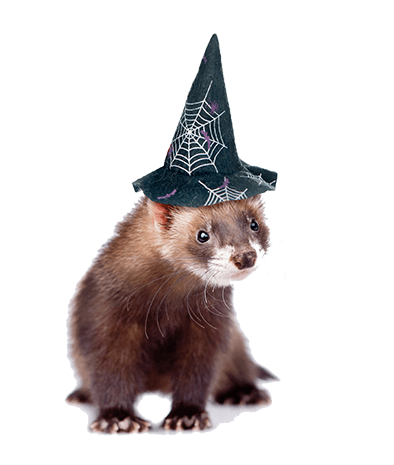 Start young — If you introduce a ferret to any activities, like dress up, at a younger age, it can help get them used to it as an adult. Watch for stress — The majority of ferrets will simply not like to wear clothing and trying to force them to do so can cause unnecessary stress. Watch for a bottlebrush tail, hissing, biting, flailing, or running away. These are all signs of distress. 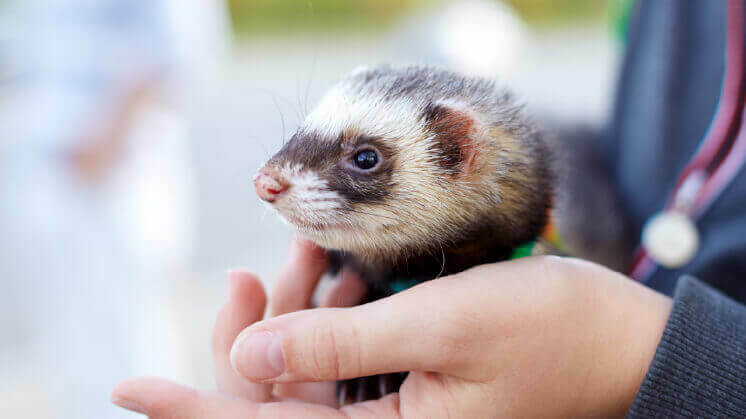 Watch for overheating — No matter the temperature, it’s possible for your ferret to overheat in clothes, particularly sweater- and jacket-like ones. Limit the time — Limit dress up time to a few minutes at a time. This reduces both stress and the risk of overheating. And after all, the point is to take pictures and share them with others! 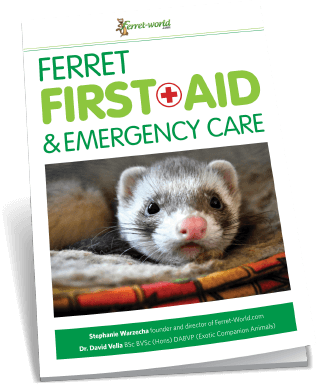 Supervise a dressed ferret — It’s easy for a ferret in clothes to get the clothes caught and cause injury to themselves. For example, a ferret may get their nails caught in clothes as they try to wriggle out of them.